Earlier there were no provision regarding maintenance of accounts. Now the provisions relating to maintenance of accounts are contained in. 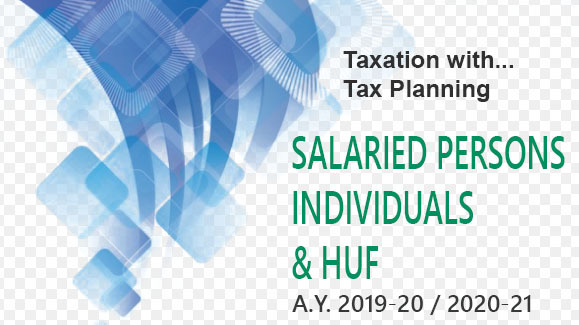 Section 44AA of the Income-tax Act, 1961 and Section 44AA (2) of the Income-tax Act, 1961 deals with the provisions as are related to HUF assessees. c) Section 44AD-Profits and gains of business on presumptive basis. the HUF has to keep and maintain such books of accounts and other documents as may enable the Assessing Officer to compute his total income in accordance with the provisions of the Act. 44AA. (1) Every person carrying on’ legal, medical, engineering or architectural profession or the profession of accountancy or technical consultancy or interior decoration or any other profession as is notified by the Board in the Official Gazette shall keep and maintain such books of account and other documents as may enable the Assessing Officer to compute his total income in accordance with the provisions of this Act. criteria as specified in clause (iv) as above since the provisions of Section 44A1) has been made applicable to all types of Assessees including those engaged in Retail trade. This is the reason that reference to Section 44AF in Section 44AA has therefore been deleted w.e.f. 1/4/2011. has separately been provided in Section 44AA (2) (iv) in view of the amendment made in Section 44AD of the Income- tax Act, 1961 which has been replaced by a new section w.e.f. 1/4/2011. The books may be maintained manually or electronically in a Computer. In case the books are maintained in a Computer, adequate safeguard to protect the data must be in place for preserving the same for future reference.